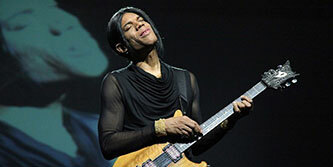 Stanley Jordan headlines Levine’s JazzFest, April 5-7! Jordan in master class and concert. Gudelsky Foundation in memory of Paul Gudelsky.